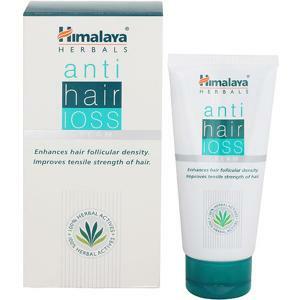 What makes it a good choice?Now tackle hair fall using this cream from Himalaya Herbals. 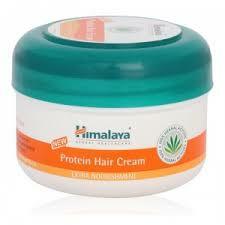 This hair cream is formulated with natural extracts that are rich in hair boosting properties. 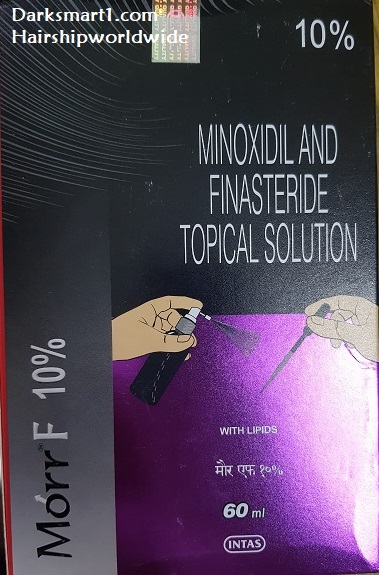 It repairs your hair from its strand to prevent hair loss. 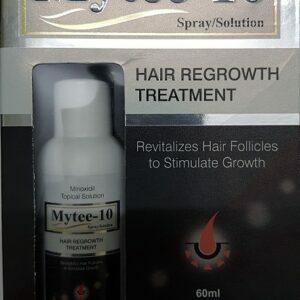 It nourishes your hair follicle and locks in moisture to prevent dry hair. A perfect hair therapy solution, this cream helps flaunt strong and beautiful hair.